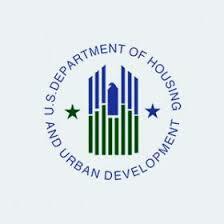 Department of Housing and Urban Development guide to finding a house or apartment. The Neighborhood Assistance Corporation of America ("NACA") is a non-profit, community advocacy and homeownership organization. NACA’s primary goal is to build strong, healthy neighborhoods in urban and rural areas nationwide through affordable homeownership. Foundation Communities is a nationally-recognized non-profit provider of affordable housing based in Austin, Texas.